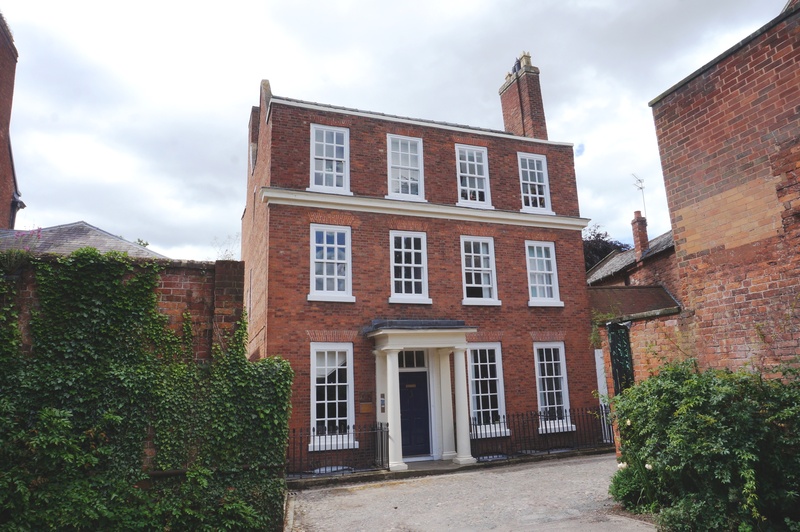 Cooper Green Pooks (Commercial Property Consultants) are pleased to report the letting of the Ground Floor Office Suite at 5 Swan Hill Court, Shrewsbury, SY1 1JD to a firm of office occupiers. 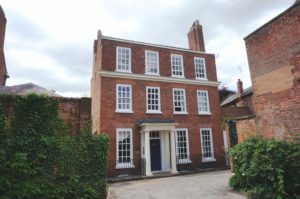 The ground floor office suite forms part of an attractive, grade II listed building based in a tranquil, town centre location. The premises benefit from a number of retained period features and private on-site parking is also available. With a net internal area of 64.28 sq m (692 sq ft), the property was offered at an asking rent of £8,500 pa.